2 &. 3 BEDROOM TOWNHOMES. Centrally located in BC's Lower mainland English Mews in New Westminster's Queensborough community puts you within walking distance of rapid transit, schools and parks. Enjoy shopping and restaurants at Queensborough Landing Wal-Mart, Best Buy, Home Outfitters, Starbucks, Tim Hortons, plus more), Starlight Casino and Lowes. 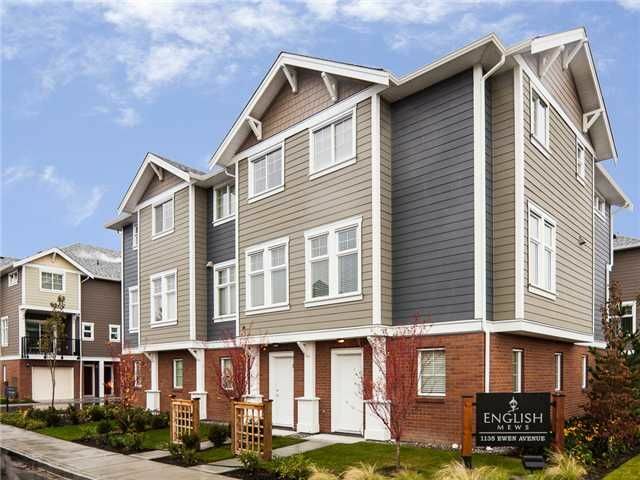 Developed by the Tien Sher Group of Companies, English Mews is the perfect home for your family including a 7-piece Samsung / Maytag appliance package, quartz countertops, wood-laminate floors, security system and gas BBQ hookup. 2 pets allowed, rentals allowed. Please refer to current bylaws as they are subject to change.